You are here: Home / Blog / Event / Live from Impactathon 2016 at TechShop in San Francisco! 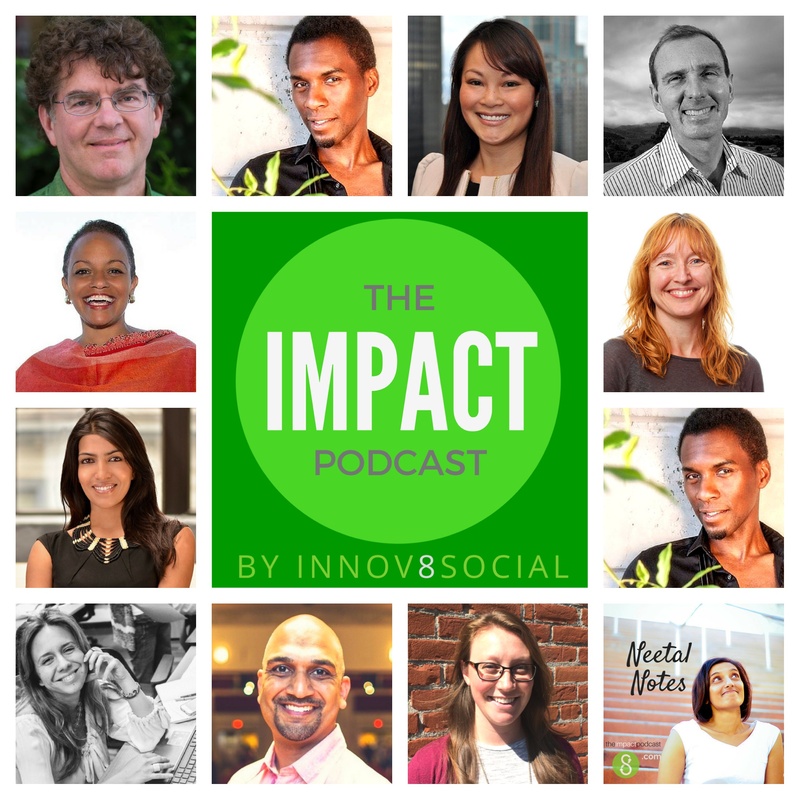 In this episode we meet the participants from Impactathon 2016, where participants share candid experiences and perspectives from thought leaders and participants in the social impact space; hear about their successes and challenges and how they continually pivot to pursue both profit and social impact. The participants also got a special guided tour of TechShop in San Francisco. This is a powerful resource to build physical things using state of the art equipment and technology. They also learnt about classes and new packages that TechShop offers. 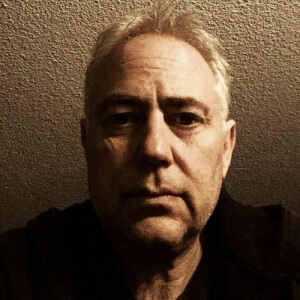 Andrew Calvo, is the Director of Sales, SF Bay Area at TechShop. At the Impact athon, Andrew introduced the Tech Shop to the crowd with demos of metal shop, wood shop and laser cutters. Andrew explained, that hundreds of companies launch from TechShop. Square who developed their first prototype for the Square Reader, a device that turns smartphones and tablets into credit-card readers, came out of Tech Shop. Andrew also explained that, a lot of Social Impact projects have kicked out of Tech Shop. Bio-light camping stove is a great way to cook food, it reduces the particulates coming out of the flame is one among them. Similarly Resource Sanitation helped to develop, better sanitation products for the developing world. Dodo case is another example, which got benefited out of Tech Shop. He also explained that learning about prototyping tools and technologies, would spark a lot of ideas and can eventually lead to innovative and impactful projects. Another company, Embrace, is making sleeping bag-like incubators to keep children warm, hundreds of thousands of babies die because they can’t make it to an incubator quickly enough. TechShop also offers free public tours of every machine and shop area. Here are a few articles related to this episode.